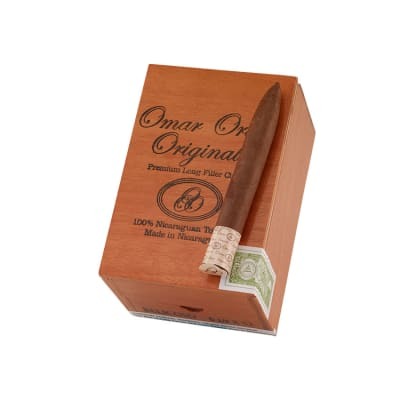 Omar Ortez Original cigars are sure to be a staple in any cigar collectors humidor. 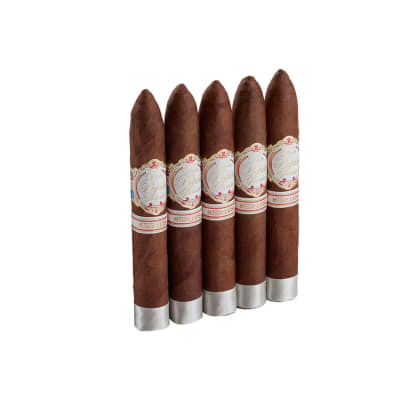 Each cigar is artfully hand-rolled to perfection using only Nicaraguan tobaccos - all grown on the same farm - to create a flavorful and well-balanced Nicaraguan puro. 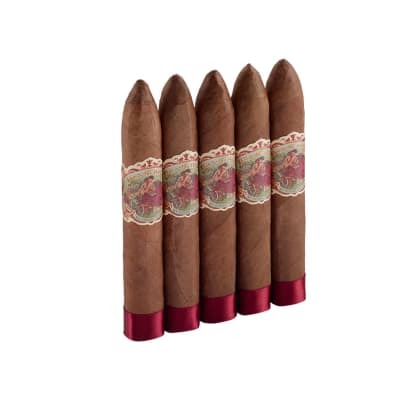 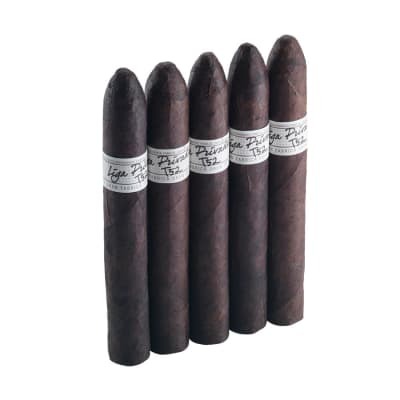 Spicy, bold, and loaded with dark ligero fillers, these quality cigars will wake up your palate at a price that can't be beat. 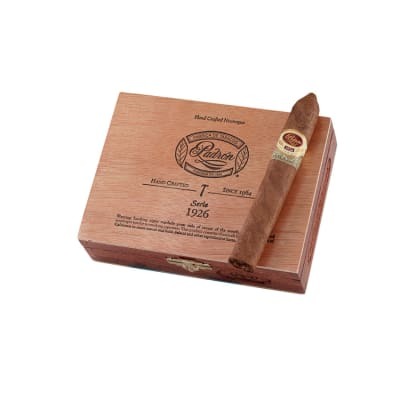 Meet your new every-day smoke by ordering a box NOW.